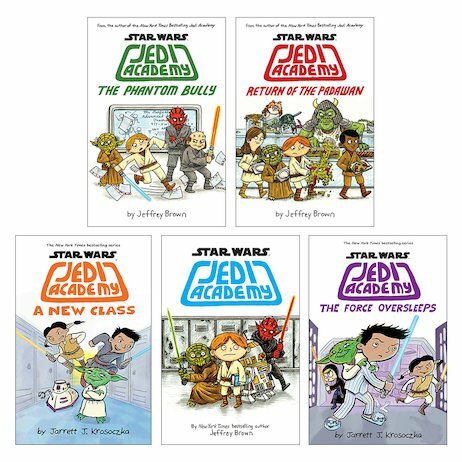 The doodle-tastic diary of a Jedi hero in training. New York Times bestselling fun! Welcome to a brilliant series told in diary entries, comic strips, letters, homework papers, school timetables and scrapbook pages. Does that sound special? It should: it’s your passport to Jedi school! (Totally out of this world.) Spacecraft piloting classes. Lightsaber training. Robots and aliens as buddies. Master Yoda for your tutor. Cool! Don’t hang around. Enrol.